Mark Morton was appointed Chief Executive Officer in July 2008. Mark has a degree in Agricultural Economics, Graduate Diploma in Applied Finance and Investment and is a Fellow of the Australian Rural Leadership Foundation. 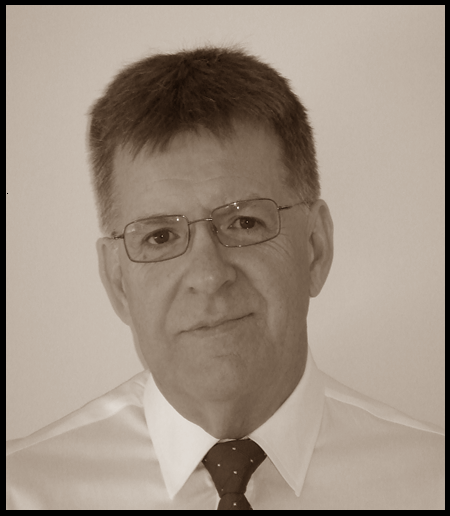 Mark has over 20 years experience with Australian agribusiness in both a finance and management consulting role. 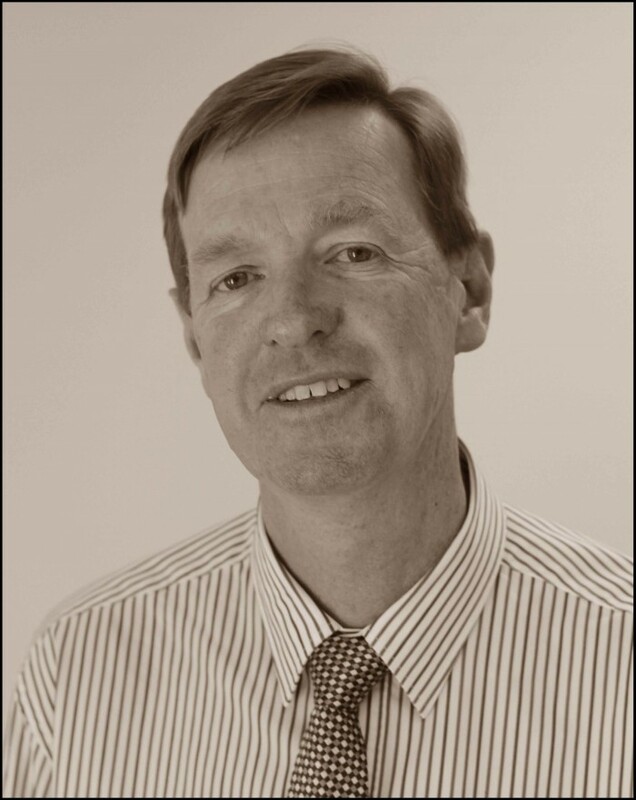 Bob Locke is a Chartered Accountant with over 30 years experience in Public Accounting with a range of farming, small business and institutional clients. Bob has more than 20 years experience using computerised accounting and management systems. In 1992 Bob started Practical Systems and completed the technical design and programming of the company’s two original software products: Cashbook Plus! financial management system and Farmbook farm records system. Bob now maintains an active part-time role with the company as Chief Financial Officer, designer of the financial management software products and is the Chairman of the Board. Katrina graduated from the University of NSW in 1977 with a B.Soc.Work (Hons). She is a partner in a mixed sheep and cattle grazing enterprise at Walcha in NSW. She works in the family business with her husband in their superfine wool stud. Katrina has been extensively involved in the business for 39 years including partnering in the financial management of the business, running the office, managing the family superannuation fund & other off-farm investments. She has owned and managed a successful retail clothing store and was involved with the NSW Farmers Association during the 1990’s where she was a General Councillor and a member of the Economics Committee. Katrina is a graduate of Rabobank's Executive Development program. Gallagher Australia Animal Management General Manager. Malcolm has held a number of senior agribusiness roles in New Zealand and Australia, with considerable international experience in export quality assurance, meat, fish and horticulture. Philip Attard spent 33 years in the information technology industry where he held positions in sales, marketing, business development, strategy and general management in Australia and Asia Pacific. Philip is now focused on developing the family business by increasing farm productivity and marketing the specialist merino clip directly to retailers and their supply chains. Philip also holds directorships with UNE Partnership, Grazier’s Investment Company and family companies.